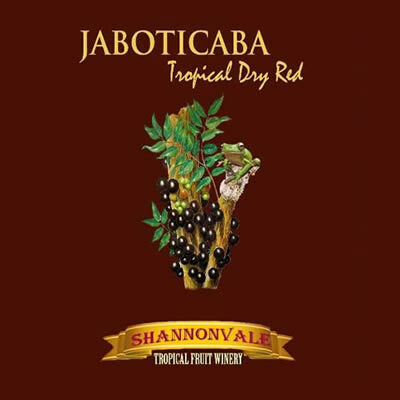 Jaboticaba – Medium Dry Red. The medium reds are the most popular style of reds in the tropics. On the first sip this Jaboticaba medium red wine has low acid and the typical touch of Tannins. 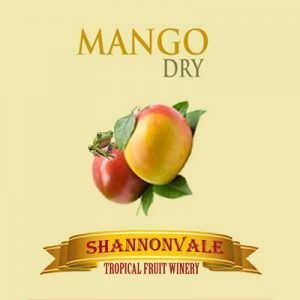 The second sip (after 25 seconds) has the Tannins under control with lots of interesting fruit flavours typical of the tropical fruits and these include Cherry, Blackcurrent, Pepper, Cinnamon,and Cloves. It has been described like a light Merlot but with lots of “grip” and is full of flavour. 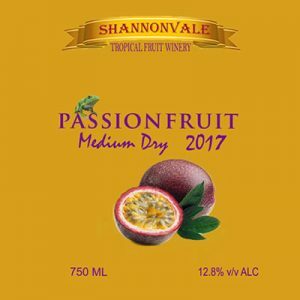 An easy drinking dry medium-red for your red meats – steaks, roasts, Barbeques, Pizzas, Spaghetti Bolognese, Lasagne, Goose, Duck, Curries, Lamb, Turkey, Pork, a great steak wine. If you are into red wines you should try it, you’ll love it. 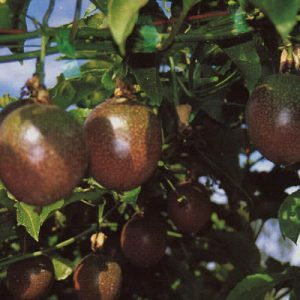 Known as a tree grape, the jaboticaba tree was introduced into North Queensland from southern Brazil over 20 years ago. The black grape-like fruit sprouts directly from trunk and branch, fruiting several times a year. The fruit is crushed before fermentation, and skins removed from the fermentation tank after sufficient tannins and colour have been extracted. 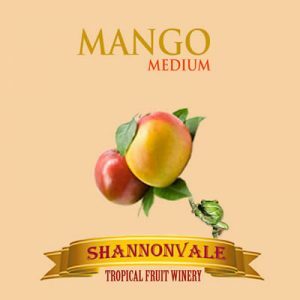 A Silver Medal wine – Brisbane. A Bronze Medal wine – Perth.